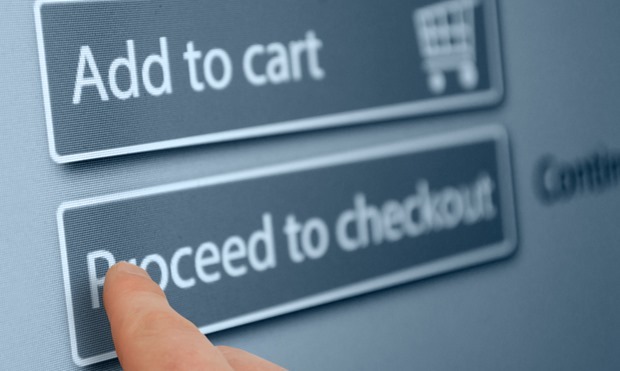 By the time 2015 ends, Indian eCommerce industry will be worth Rs 1 lakh crore (as per IAMAI’s latest research). But the irony is that, Government of India is still undecided on it’s basic premises, including it’s definition and the business model. Economic Times have reported that various Govt. departments will hold high level meetings today and sort out the issues which are hampering it’s all-out growth. A definitive policy framework is expected to be announced, along with clarifications pertaining to FDI, VAT and other taxes. Taking advantage of this ambiguity, State Governments have troubled ecommerce companies in the past; for example in Karnataka Govt. wants Amazon to pay Value Added Tax, irrespective of the fact that they are only a market place. The issue is still being fought in the court. Earlier this week, reports emerged that State Govt. will seek details about vendor sales data from every ecommerce company, as they are initiating proposal to charge VAT on every sale. The industry has opposed this move, and called for a unified taxation rule. The meetings would be mainly conducted between various Central Govt. officials, Ministers and State level Commerce Ministers and chief secretaries. As per the reports, Commerce secretary Rita Teaotia (newly designated) will meet with the group of delegates from various States and discuss ways to boost exports via digital medium. After this, Department of Commerce and Department of Industrial Policy and Promotion (DIPP) will have a combined meeting with the State Govt. officials and Ministers to sort out the state level taxes issues, and FDI in B2C segment. As of now, FDI is only allowed in B2B niche. Various strategies to conduct business smoothly would also be discussed. Lastly, Commerce and industry minister Nirmala Sitharaman will meet all representatives, and announce some solid policy framework for the nascent but robust ecommerce industry in India. What exactly is holding States back from encouraging and motivating Ecommerce and Internet based businesses? We will keep you updated as more details come in from this meeting.